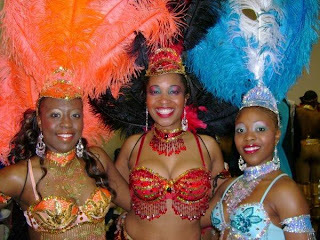 West Indian Carnival is about colorful West Indian and Caribbean culture with costumes music drumming and dancing. Carnival often features marching bands, parades and a celebration with food, games and fun. A flavorful feast of curry goat, curry chicken, fried fish, roti and other Caribbean foods is served. Games for kids and live reggae, salsa and soca music have the crowd dancing. 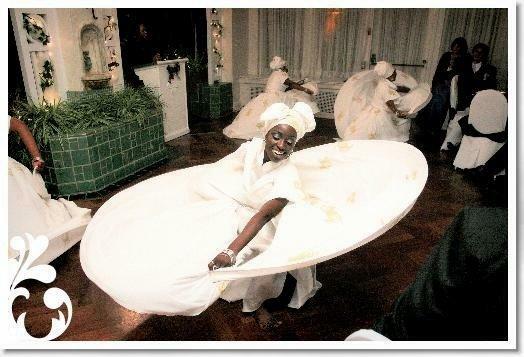 This is a ideal chance to incorporate this cultural celebration into your next special event.